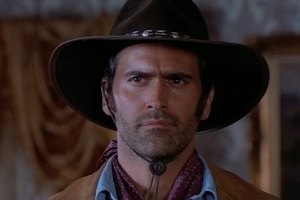 The Adventures of Brisco County Jr. introduced us to The Orb, a mysterious spherical object with uncanny powers. The Orb was eventually revealed to be a man-made electromagnetic wave-particle net that captures energy at certain nodal intersections of the space/time grid. 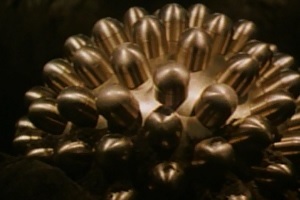 Although complete details have never been revealed, many significant bits of information about the Orb were presented throughout the series. These facts have been collected here, giving the most comprehensive description and explanation of "that Orb thang," its origin, history, and powers, currently available. NOTE: Despite the number of orbs known to exist, they are nearly always referred to in the singular: The Orb. Whatsits Galore continues that tradition on this site. Brisco is always looking for "the coming thing," whatever's new in the way of science and technology. He doesn't seem to realize that he himself is the coming thing in many ways. 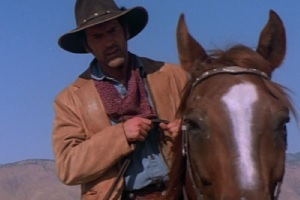 No mere bounty hunter, Brisco adds to his considerable skill at shooting, roping, and tracking several less-conventional abilities. At least, less conventional for a cowboy. 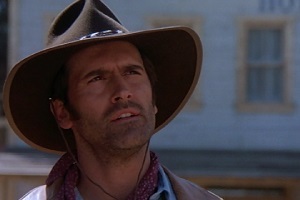 That's what makes Brisco County, Jr. a western hero for the future, and for all time.